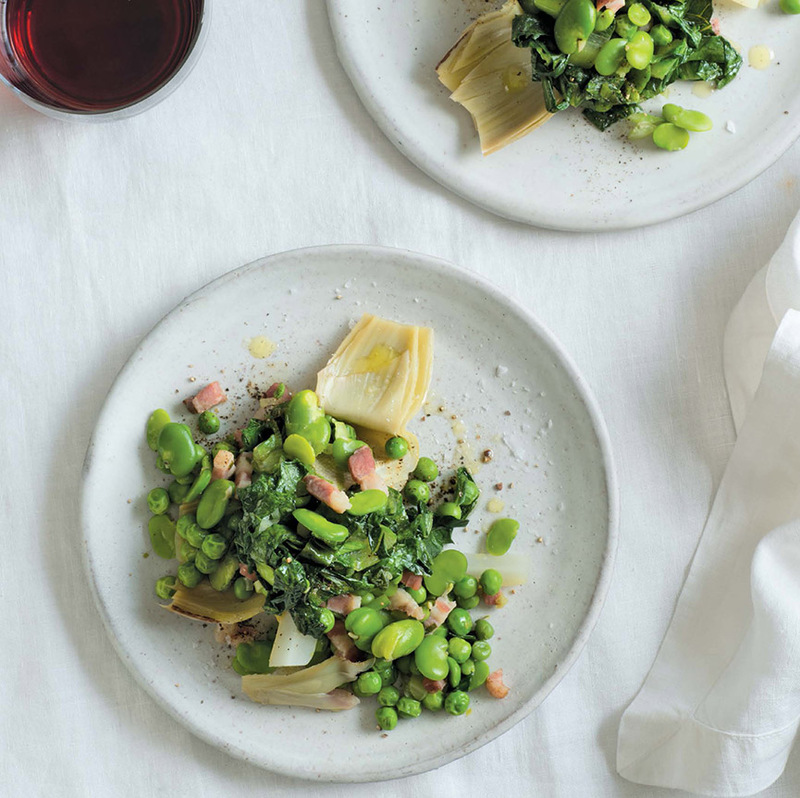 April is a spectacular month for Roman produce; the highlight is vignarola season, the short window in which the dish’s core components—lettuce, fava beans, artichokes, peas, and spring onions—are all in harmony. Traditionally, vignarola is not a vibrant green dish. It’s more of a grayish, soft green, which is a result of cooking the different vegetables in liquid, introducing them in stages to accommodate their cooking times. 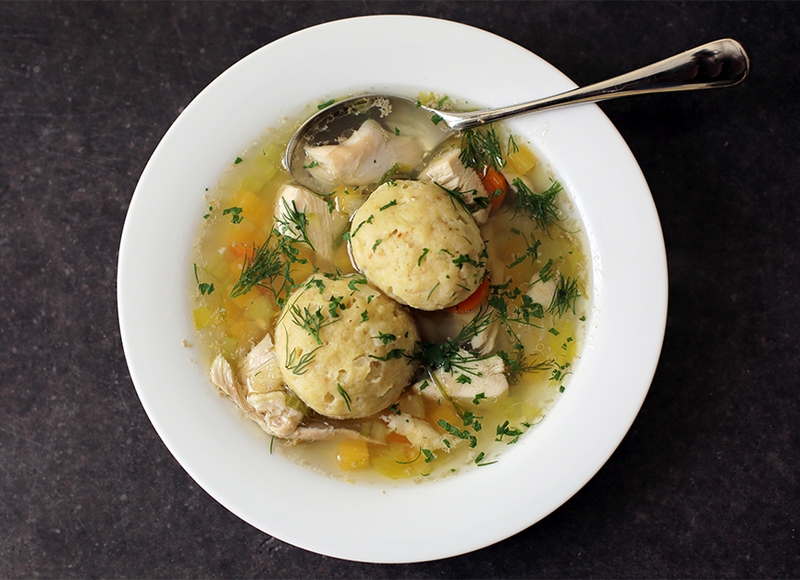 Our spring stew is a modern version, less rustic and more verdant. Here, we blanch the favas and remove them from their outer shells, a step the old-school version would skip, but one that lends a tenderness and sweetness to the dish. The high heat helps to ensure that the vegetables cook quickly and maintain their individual flavors and textures, as each element should be soft but still have some inner firmness. Seasoning lightly after every addition ensures that each individual vegetable gets the love it needs. Vignarola improves overnight and will keep in the refrigerator for about three days. 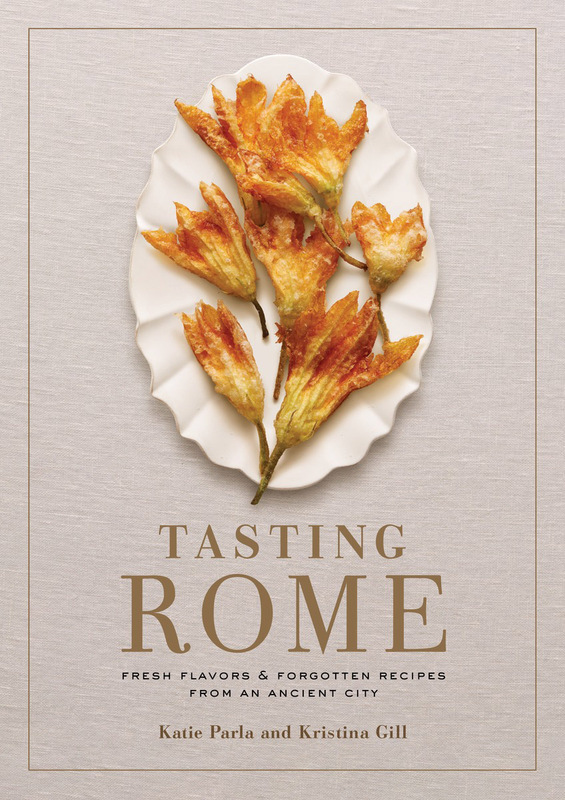 Recipe excerpted from Tasting Rome by Katie Parla and Kristina Gill. Fill a medium bowl with ice and water. Bring a medium pot of water to a boil over high heat. Blanch the fava beans in the boiling water for 1 minute, in batches, if necessary, to avoid overcrowding. Drain and immediately plunge them into the ice water bath. Remove and discard the bitter skins by squeezing each fava bean gently between your fingers. Small fava beans can be left whole. Set aside. Heat the olive oil in a large skillet over low heat. When the oil begins to shimmer, add the guanciale. Cook until the fat turns translucent, then add the garlic. Cook until just fragrant, then immediately drain the artichokes and add them to the pan along with a generous pinch of salt, pepper, and half the mint, stirring to coat. Increase the heat to high and add the wine. Simmer until the alcohol aroma dissipates, about a minute, then add enough water or broth to cover the artichokes halfway. Cook until the artichokes begin to soften, 10 to 12 minutes, then add the peas, fava beans, and spring onions. Season again with salt and pepper. Continue to cook until the peas are soft, about 10 minutes, stirring frequently, adding more vegetable broth or water as needed to keep the vegetables in a bit of simmering liquid. Add the lettuce, stir to combine, and cook for 5 minutes more, or until all the components are fully cooked and tender. Remove the pot from the heat, season the stew with lemon juice, if desired, and garnish with the remaining mint. 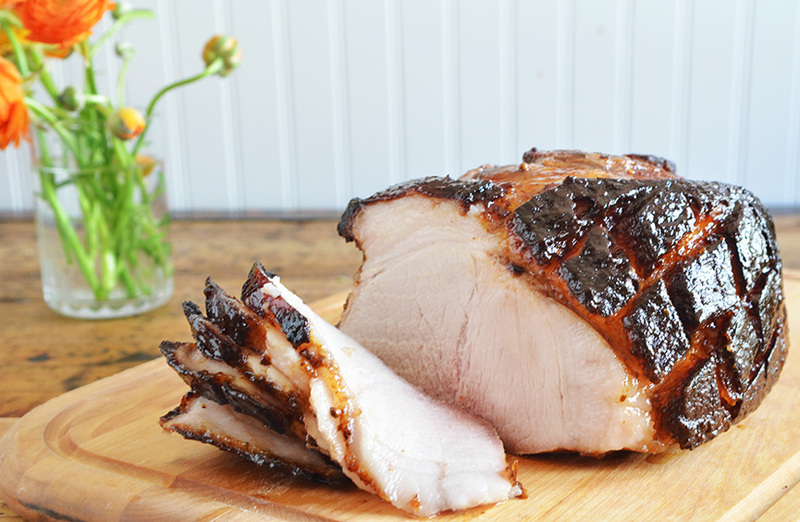 Serve warm or room temperature, or even the following day. 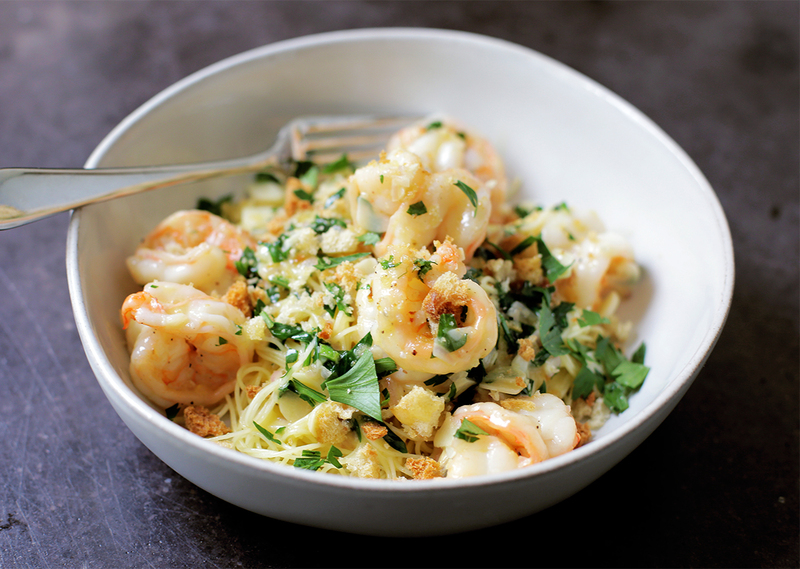 Recipe from Tasting Rome by Katie Parla and Kristina Gill.